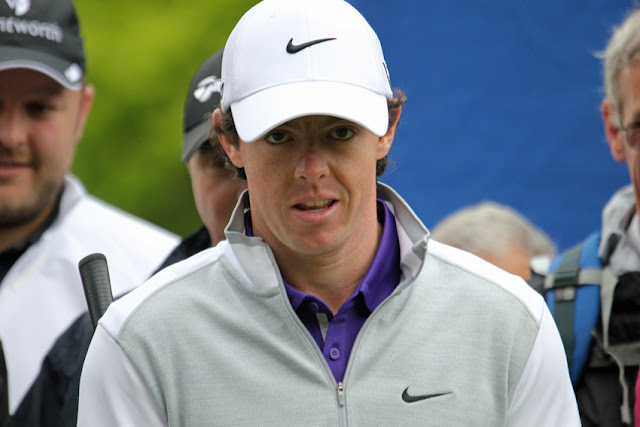 The 2013 British Open was the 142nd playing of the golf tournament. Notable Notes: Phil Mickelson matched the best round of the tournament with a 66 in the final round, and won by three strokes. It was Mickelson's fifth overall major championship win, but his first in the British Open.